“Daniel Ricciardo has advised us that he is to leave the team at the end of the 2018 season,” Red Bull posted on their website. Ricciardo is fifth in the 2018 drivers’ standings and has won in China and Monaco this season. 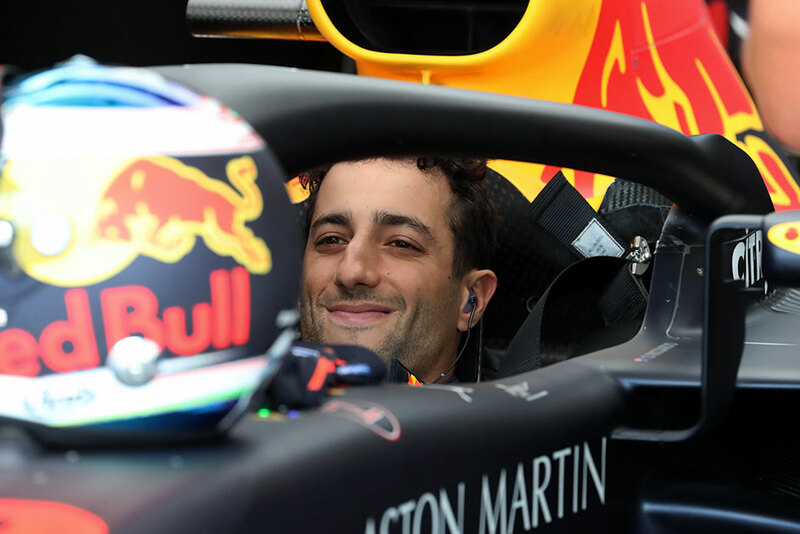 “Renault Sport Formula One team is happy to confirm the arrival of Daniel Ricciardo to join Nico Hulkenberg as a driver starting from next season,” Renault said. Ricciardo’s switch to a team outside the big three represents a gamble. While Renault are one place behind Red Bull in the constructors’ standings, they have only 82 points while third-place Red Bull have 223. “I realise that there is a lot ahead in order to allow Renault to reach their target of competing at the highest level,” he said. While the leading team, Mercedes, announced before the German Grand Prix on July 22 that they had locked their two drivers, Lewis Hamilton and Valtteri Bottas, to contract extensions, Ricciardo’s switch could start dominos tumbling elsewhere in the paddock. The promising Sainz, who like Ricciardo is a product of Red Bull’s driver development programme, is one driver already looking for a seat. “We will now continue to evaluate the numerous options available to us before deciding on which driver partners Max Verstappen for the 2019 season,” team principal Christian Horner told the Red Bull website. Ricciardo drove for Red Bull’s junior Formula One team Toro Rosso in 2012 and 2013, recording a best finish of 14th. He switched to the flagship Red Bull team in 2013 and has since won seven races and recorded 29 podium finishes. He finished third in the drivers’ standings in 2014 and 2016. “We fully respect Daniel’s decision to leave,” Horner said. “We wish him all the best in his future.